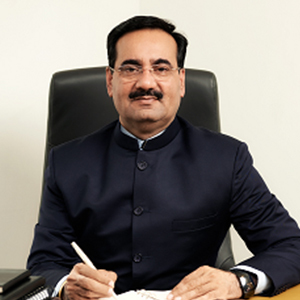 Mr. Gurvinder Singh Bahra is Chairman of Rayat-Bahra Group. Being strong advocate for higher education, he understands that his investments in this and future generations of Rayat-Bahra Group students and their teachers will pay off in the economic, political and cultural health of the state. He strongly believes in “Together, we are building a model for Indian higher education in the 21st century” and urges us to join in this bold challenge. Mr. GS Bahra established Rayat Bahra Skill Development Centre, to provide Industrial Training, Company Trainers, latest technology and employment opportunities with industry partners in open international and national market. A unique initiative with separate 1 00,000 sq ft built up space over 10 acres of land with modern administrative facilities where trainees can interact on line.